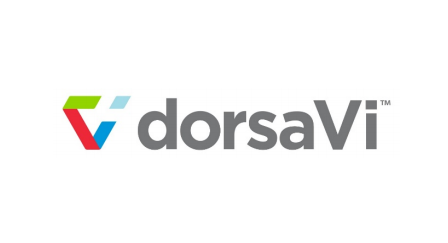 After receiving a $350,000 grant from the Andrews Labor Government, wearable medical device company dorsaVi Limited will establish a new manufacturing facility in East Melbourne. The company will also purchase and install new equipment, create new jobs, transition existing staff and increase its exports by over $2 million. dorsaVi makes wearable sensors, software and sophisticated algorithms that objectively measure movement and muscle activation at 200 frames per second. The funding was provided as part of the Labor Government’s Future Industries Manufacturing Program. “The Andrews Labor Government is supporting businesses – both large and small – to invest in new technologies and processes that will transition Victoria towards an advanced manufacturing economy,” said Minister for Industry and Employment Wade Noonan. “Our Future Industries Manufacturing Program is giving local businesses like dorsaVi the support they need to create new jobs and grow the economy,” added Parliamentary Secretary for Medical Research Frank McGuire.